Hi everyone. I new on this forum. 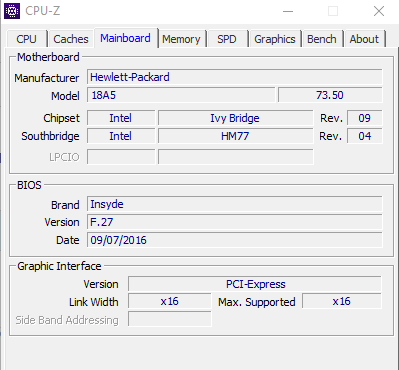 My problem is with bios sp77669 please help me with unlock advanced bios menu. i need this menu to disable dGPU. Because my eGPU won't work properly. If we need some more info please let me know.